Entries have been open on the BMAF website since 01/01/2019, the same day as the Local Organising Committee accepted entries on Run Britain, but public entries there have now reached the limit allowed. We have agreed with the LOC to protect 150 places but as of 15th January we had already reached 133 which means only 17 more entries will be accepted. If you can travel to Blyth for the 07/04/2019, I recommend entering now via the BMAF website to guarantee your race number. At £13-00 it is excellent value and the flat fast course will provide an opportunity to record a PB for the year. 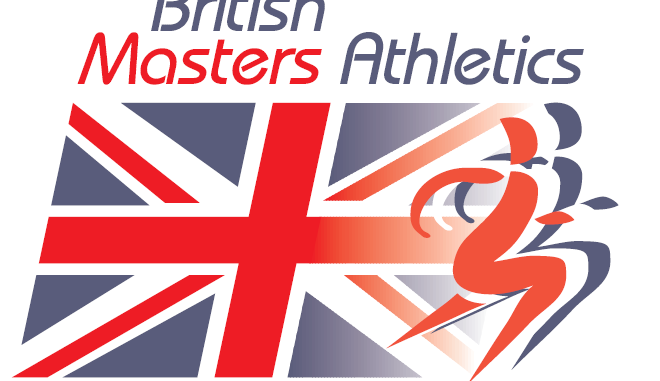 This is the quickest take-up ever seen for a BMAF championships and some of you may be disappointed, particularly as the 10k will be one of the races used to guide the England Masters selectors for the Cross Country International in November. Please look at the BMAF fixtures and you will find other races of interest, some of which will also be selection races.